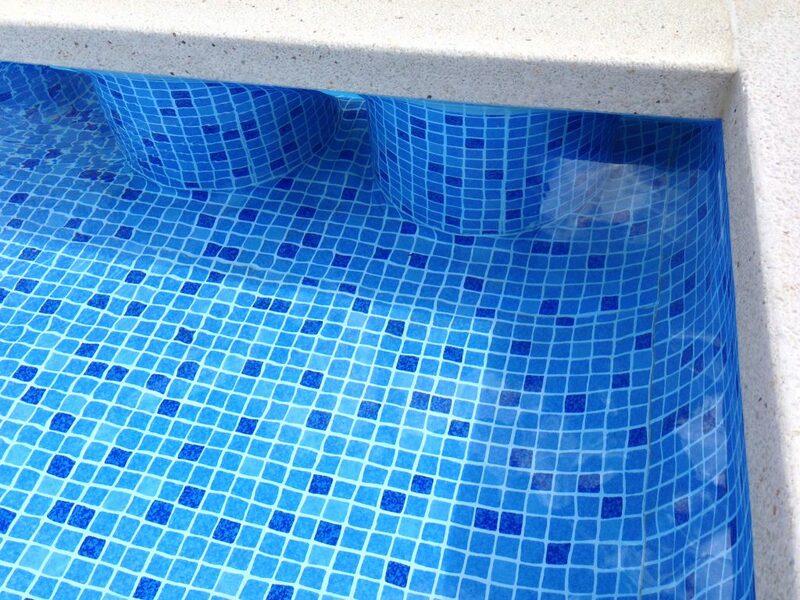 Elbe blue line offers you a wide range of colors and prints to waterproof your swimming pool. This season, as a novelty we have the PEARL finishes, which under the sun light offers different pearlescent reflects. Also, you can add many decorative elements to customize your swimming pool. Decorative elements TOPborder, manufactured in Germany exclusive patented.